After much anticipation, the T-Mugs have arrived. 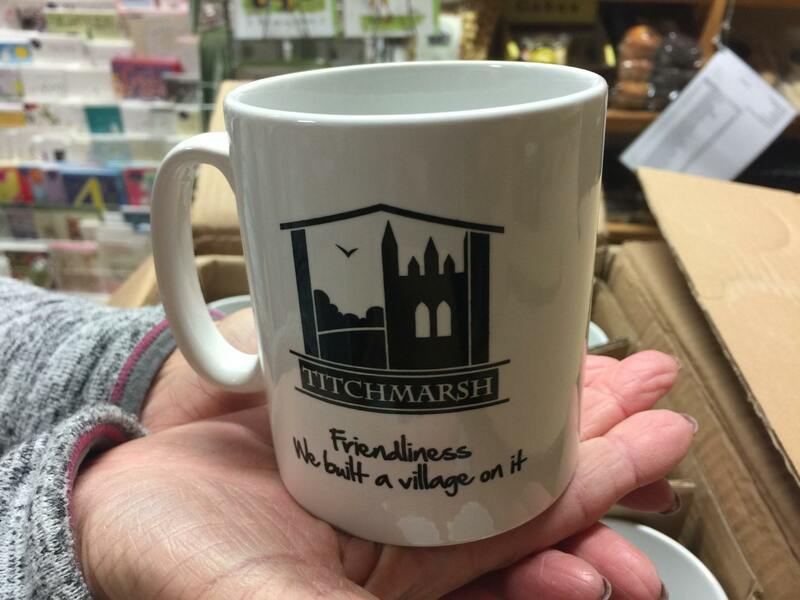 This follows several weeks of consultation to find just the right size, shape and quality of mug. The end result is just right. 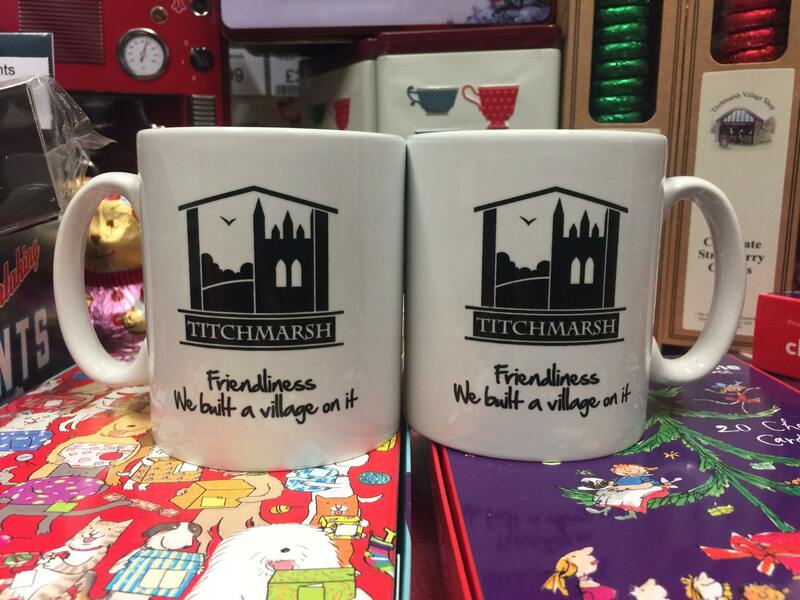 You can pick up yours from the Christmas Fayre this Sunday at the Church.